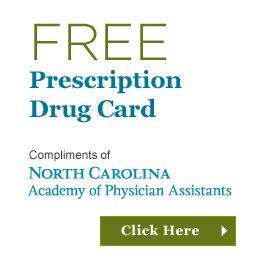 The North Carolina Academy of Physicians Assistants (NCAPA) is urging all physician assistants practicing in North Carolina to register with the North Carolina Controlled Substance Reporting System in 2013 as part of an effort to stem the growing misuse of prescription drugs. The NCAPA is teaming with Project Lazarus and Community Care of North Carolina in a state-wide initiative. Don Metzger, NCAPA president, said PAs are uniquely positioned to help in the fight against prescription drug misuse. “Physician assistants are often on the front lines in patient care and can be effective in the early identification of prescription drug misuse. 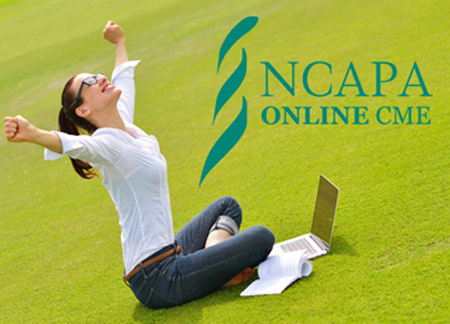 With more than 5000 PAs licensed to practice in North Carolina, our use of the NC Controlled Substance Reporting System can make a huge impact,” he said. According to the Centers for Disease Control and Prevention, the misuse of classified prescription drug abuse is now classified as an epidemic. Data from the National Survey on Drug Use and Health show that of those individuals aged 12 and higher who misused drugs for the first time in 2009, nearly one-third began by using a prescription drug non-medically. While there has been a marked decrease in the use of some illegal drugs, the number of prescriptions filled for opioid pain relievers – some of the most powerful medications available – has increased dramatically in recent years. From 1997 to 2007, the milligram-per-person use of prescription opioids in the U.S. increased from 74 milligrams to 369 milligrams, an increase of 402 per cent. Metzger said it is especially troubling that North Carolina has a higher than average death rate from drug overdose, with nearly all involving misuse of prescription opioid pain relievers. “This is a public health crisis that we cannot afford to ignore,” he said.